Have a bike that needs some loving? This kit is for those of you looking to clean up your ride for that "Best Vespa" appearance. Kit includes most of the rubber components you will need to complete that restoration you have worked so hard on. 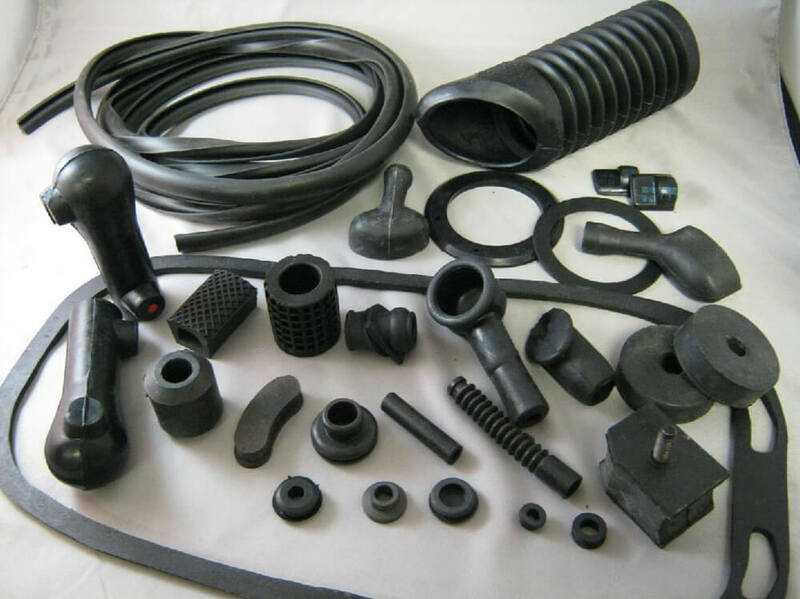 Due to the different sizes of floor rail rubber, it was not included and must be ordered separately.